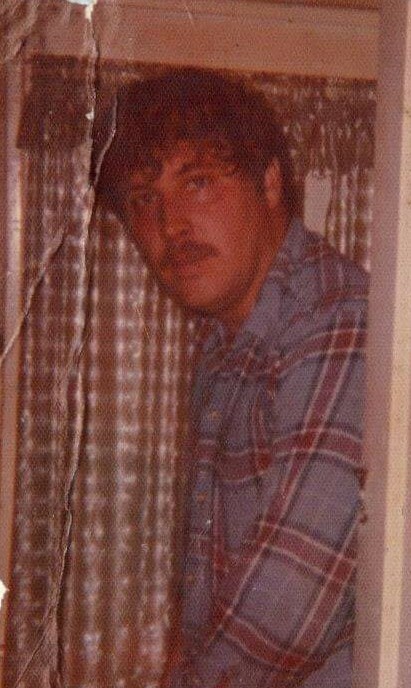 Dillard Rice, 70 of Indianapolis passed away April 12, 2019 at Community Hospital South in Indianapolis, He was born February 22, 1949 in Cookeville, Tennessee to Herb and Verda Rice. Dillard worked as a tire technician in the trucking industry. He was preceded in death by his son, Dillard Wayne Rice. Survivors include spouse, Wanda Rice; son, Bobby Rice; daughter, Jamie Lafever; brother, Hillard Rice; grandchildren, Megan (Daniel) Gentry, Jeremy Lafever, Jalen Rice, Summer Lafeve, Landon Rice, Lexie Rice.